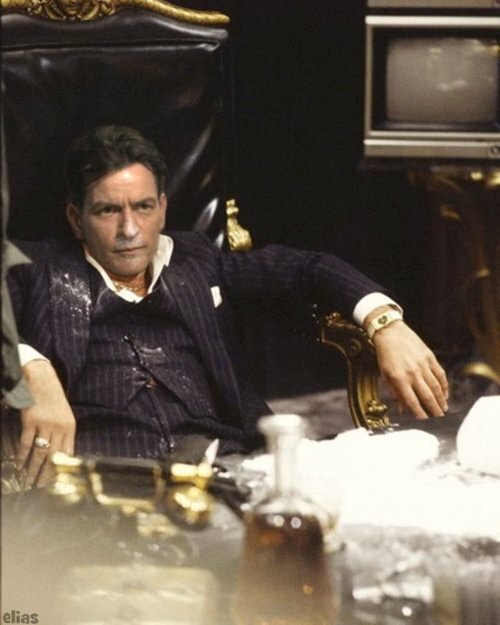 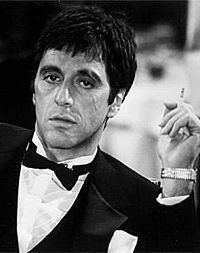 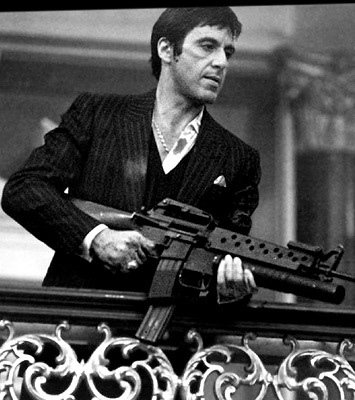 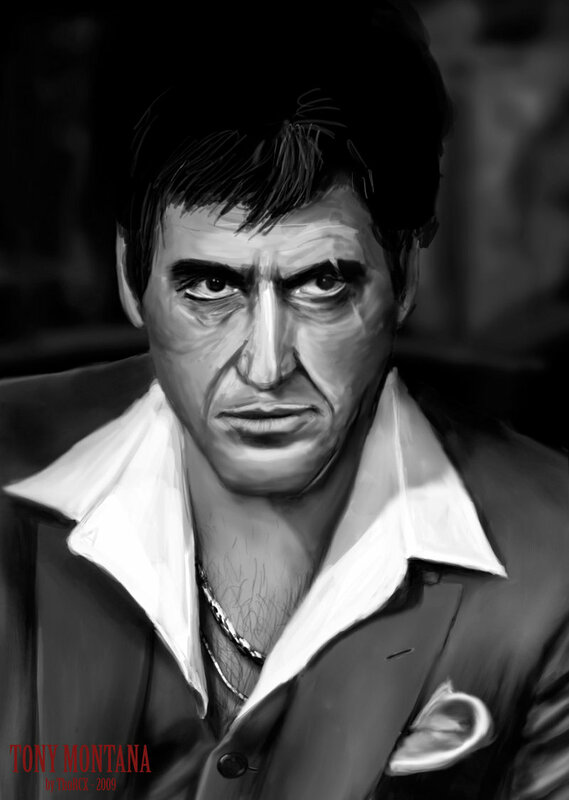 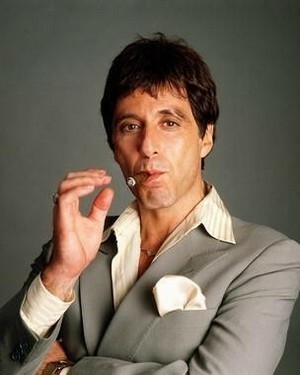 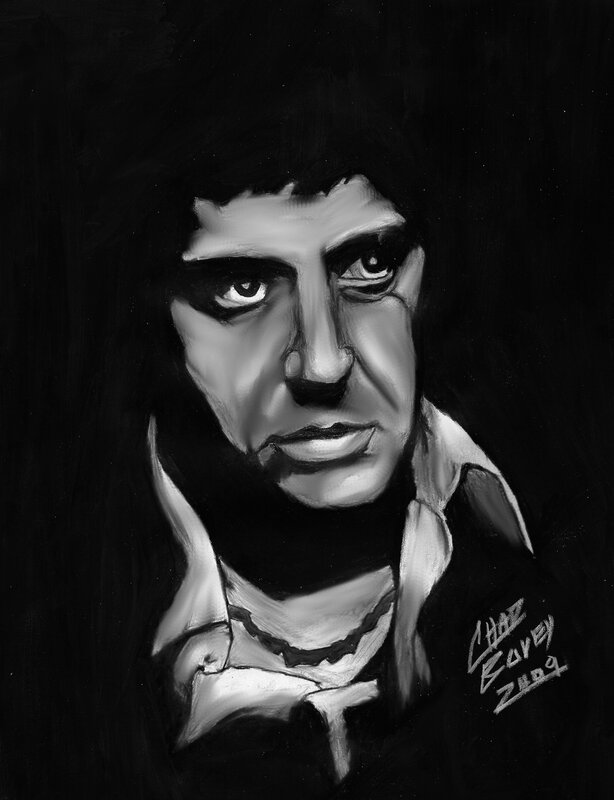 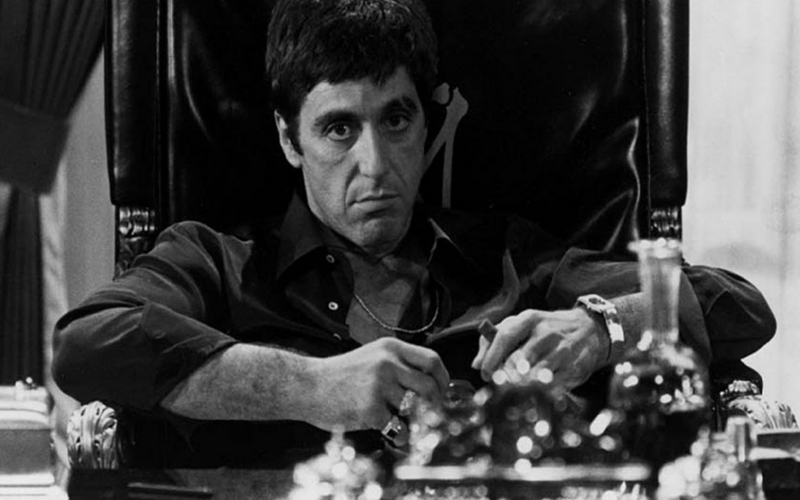 Tony Montana profile - Famous people photo catalog. 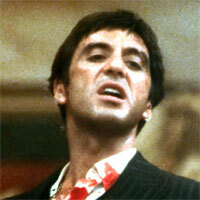 Worked like: Actor, Composer, Director, Production Manager. 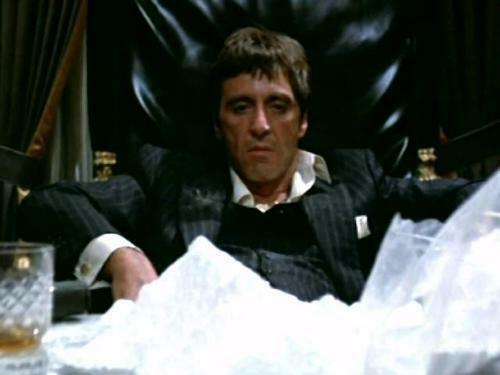 Last was: 006 - The Seduction of Jeanna Fine.